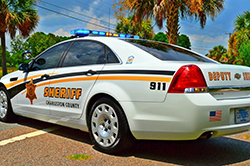 The Patrol Division provides efficient and effective patrol operations for	the citizens of Charleston County in order to create a deterrent to crime, detect and apprehend offenders, and respond to the needs and expectations of the community. 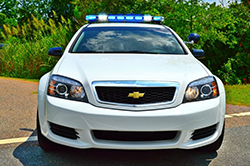 The primary functions of these patrols include, but are not limited to, proactive patrol oriented toward the prevention of crimes and collisions and maintenance of public order while fostering a relationship between citizens and the business community of Charleston County. 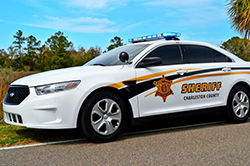 Deputies assigned to the North Patrol District are responsible for providing services to the unincorporated areas of North Charleston, Ladson, and Lincolnville. 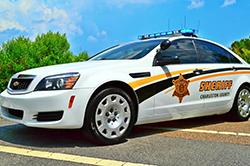 Deputies assigned to the East Patrol District are responsible for providing services to Mt. Pleasant, Awendaw, South Santee, and McClellanville. 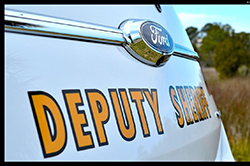 Deputies assigned to the South Patrol District are responsible for providing services to Ravenel, Hollywood, Younges Island, Meggett, Adams Run, Parkers Ferry and Edisto Island. 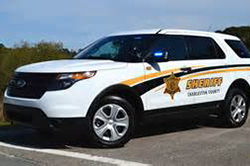 Deputies assigned to the West Patrol District are responsible for providing services to West Ashley, James Island, Johns Island, Wadmalaw Island, Seabrook Island and Kiawah Island. Forms are reviewed for approval Monday through Friday. For additional information contact the Patrol Division Administrative Assistant during hours between 8:00 a.m. - 4:00 p.m. at (843)529-6216.